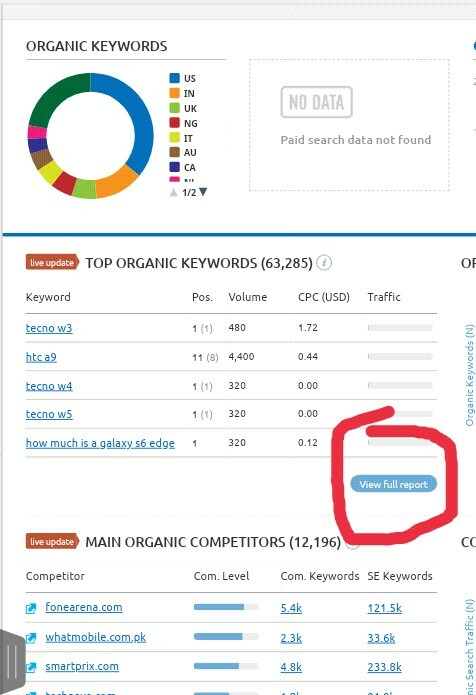 many bloggers do ask me on Facebook how to find low competitor keyword on semrush ,trust me i keep guiding them and is working for them. 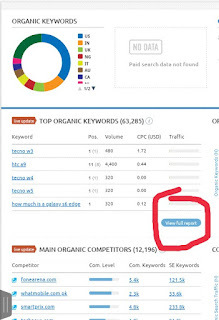 So i now realize that this problem of inability to find low competitor keyword with high search volume on semrush is not a problem of one person so decided to share the tips here to enable everyone benefit from it. We’ve been talking a lot about websites and how important they are to establish your brand and presence in the marketing world. Well, we’re going to continue with this trend because a lot of questions have been floating around asking “why isn’t my website ranking in the search results” so that’s what we’re going to address in today’s handy read. The good news is that most of this stuff is super simple and pretty easy to fix thanks to the way the search algorithms work these days. 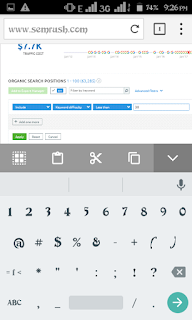 As we all know that finding profitable keywords on semrush or ahref is very hard, so i will share this secret on how i manage to find easy to rank keyword on semrush. 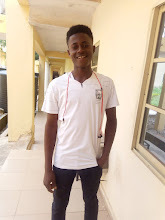 If you are a blogger and you don't research keyword before writing post on your blog, the fact is that you are just working for the God's because you will hardly drive traffic to the blog, and if your blog is not getting good traffic that means is very hard to monetize it. 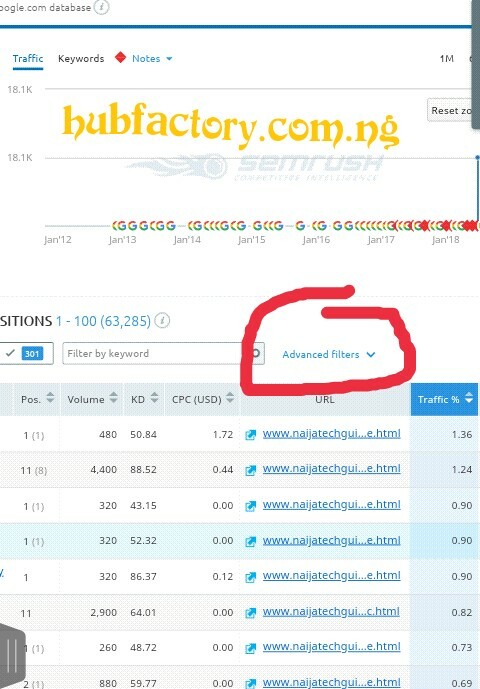 Finding low competitor keywords on semrush and ranking it on Google first page is one of my big secret which am about to share with you now, and this help me drive huge organic traffic to my blog, and guess what? I now monetize my blog very well even without Google AdSense. So am assuring you first page once you adhere to this my techniques of finding low competitor keyword on semrush. 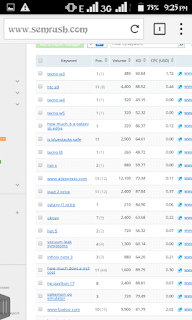 Many people do charge a lot of money before they tutor you on how to find easy to rank keyword on semrush, but am going to share it here for free without charging a dime. This still sound strange to some people, well keyword is just like a topic. 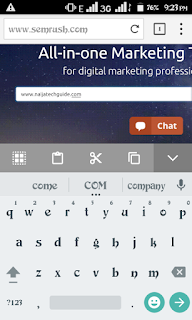 Is called keyword in blogosphere. So don't get confused. So finding keyword will help you know what people are searching on Google. Semrush is an online tool which allows you to find easy to rank keyword fast. But semrush is a paid tool,but you can sigh up for 14 days trial and upgrade letter if you like there service. Is semrush a paid or free tool? Semrush is a paid tool, there price is not much, i advice you go for it because you will benefit a lot from it. But if you are cashless now, you can register for free 14 days trial and upgrade letter. 2. You will rank your articles on Google's first page once you use low competitor keyword on your post. 3. You be able to increase your blog DA and PA in short time. 4. You will be able to reduce your Alexa rank within a short time. 5. 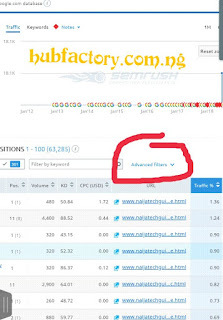 You will drive a lot of search engine traffic to your blog/website e.g Google, Bing,yandex etc. 5. You will get more clicks on ads and be able to payout on Google AdSense every month. 6. You will have more chances to monetize your blog even without AdSense. The keyword SEO difficulty or keyword competition is a major keyword metric when doing a keyword research. The higher the value, the harder is to compete with others on the market using that keyword. It's a critical metric alongside with exact monthly search volumes and SERP analysis. Below is how to find easy to rank keyword on semrush fast. 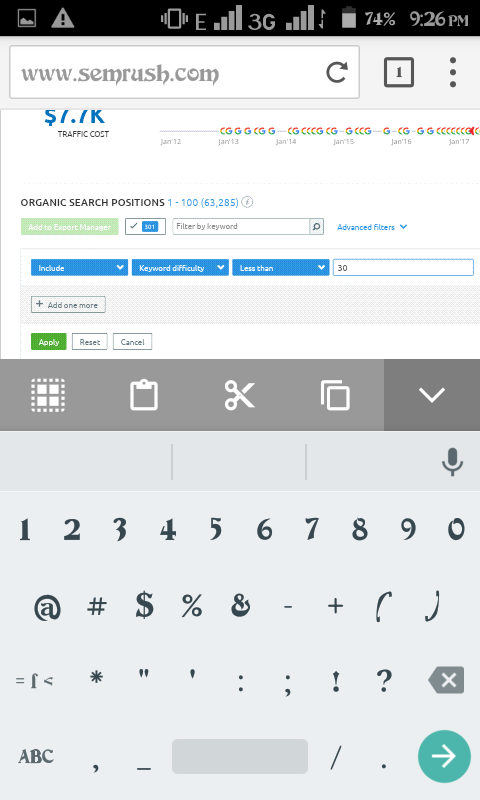 Note- You are to use PC to do this because semrush is not Mobile friendly. It hang on phone. 1. Head to semrush through the link below. 2. Login so you could be able to get full access. hehe, but wait oh. Am not done yet. 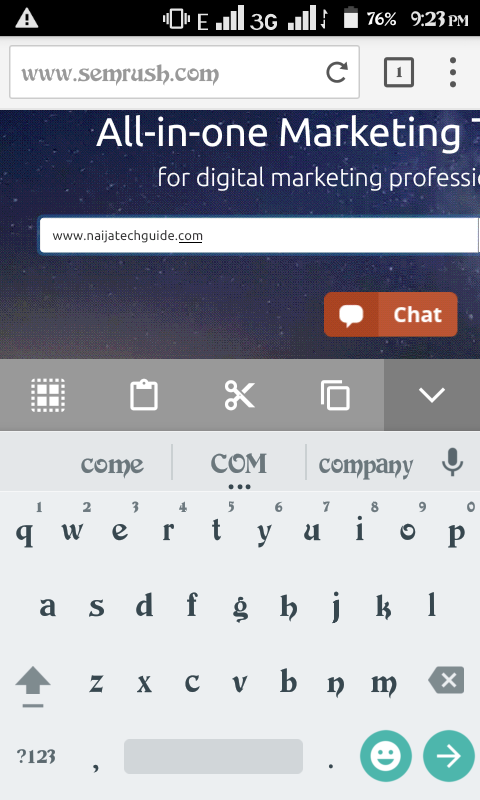 Those keyword you are seeing are the once you will never rank in the 100 years to come (lol). Now let me show you my big secret, i spent a lot of money to learn this. Do you know why i selected 30? 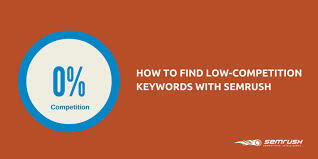 Because keyword difficulty with 30 or below is a very super easy to rank keyword. 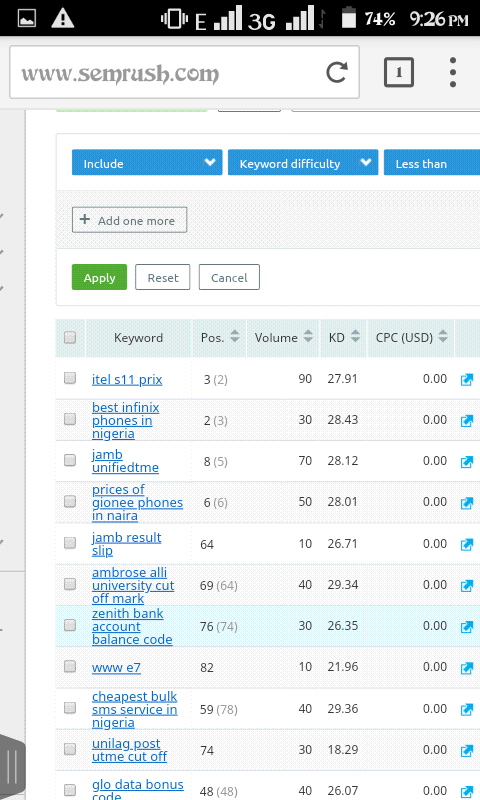 Note- you can chose keyword with keyword difficulty of 50 below, to enable you rank within one month. Now what else? Chose the one you wants to write on and head to your blog and start writing post immediately. Follow this steps and publish 100 articles on your blog and you will excel. Note- keyword research won't work for you if you are not a good writer, hey don't panic because i have prepare a post that will guide you on how to write unique content on your blog. Read it below. Hint- Always make your articles long because long article seems to rank higher on search engine.